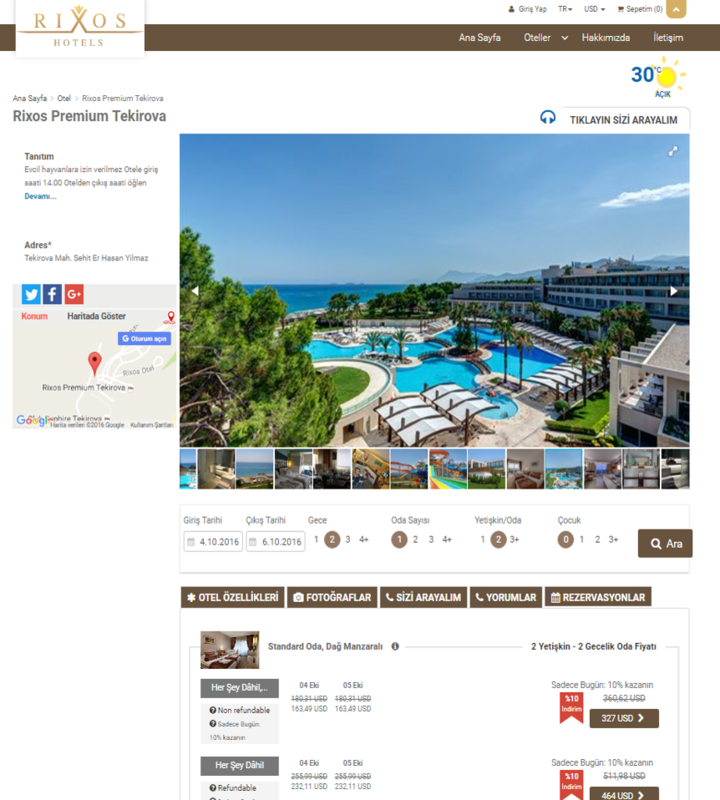 · You can present your hotel for online sale to 800.000 agencies. · You can accept applications from online agencies and receive online application by encrypted login. you work on a request for sale, based on a commission rate from online prices. · You can accept the payments as explicit current account, credit card or transfer. to the hotels with XML. 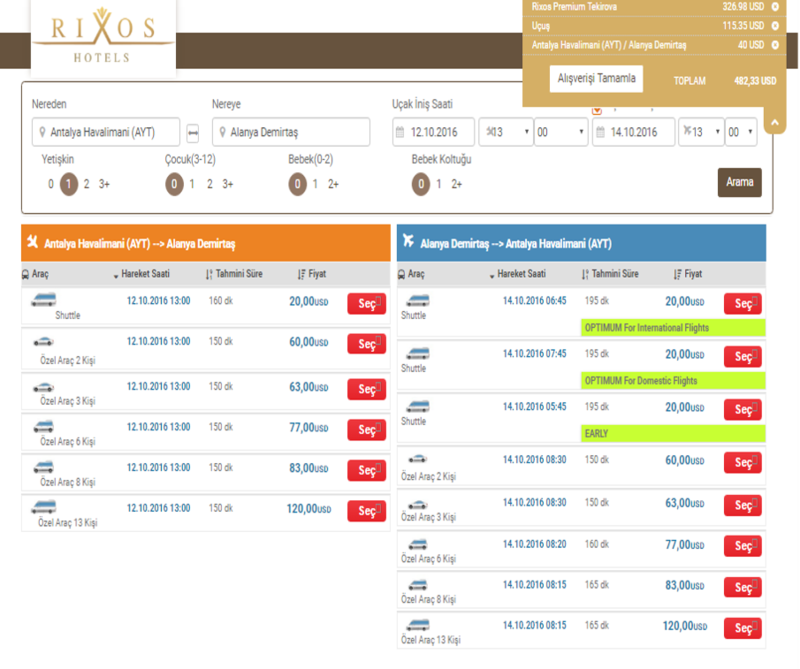 · Offering an easy and fast reservation experience is the most important feature of Travelaps. · Providing a simple and functional user interface. · Accessing the daily price and availability through one screen. · Highlighting the discounts and promotions. 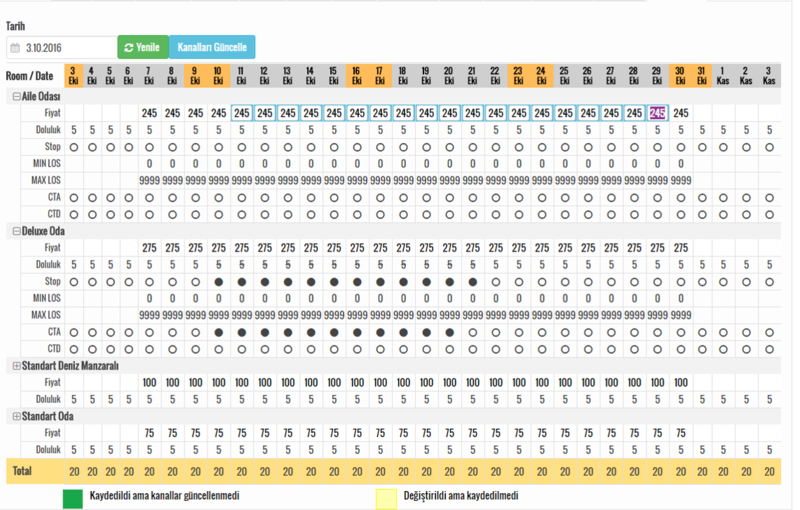 · Contact request, navigation, weather forecast and online support. · Accessing comments through reservation page. · Making a reservation by a single click. 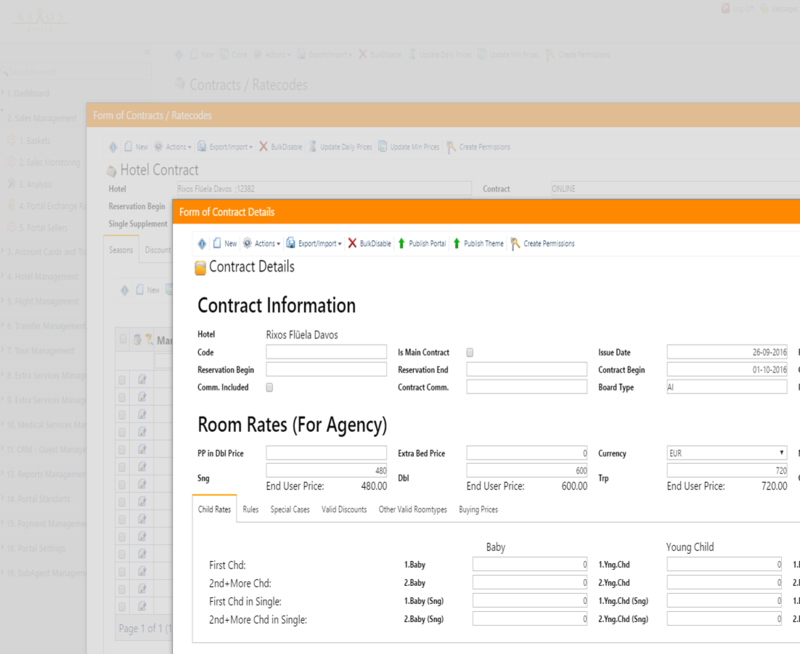 · Making a reservation for different room types and periods through the same screen. · Market based price and stop sell can be identified. · If you wish, you can offer a price including flight and transfer. 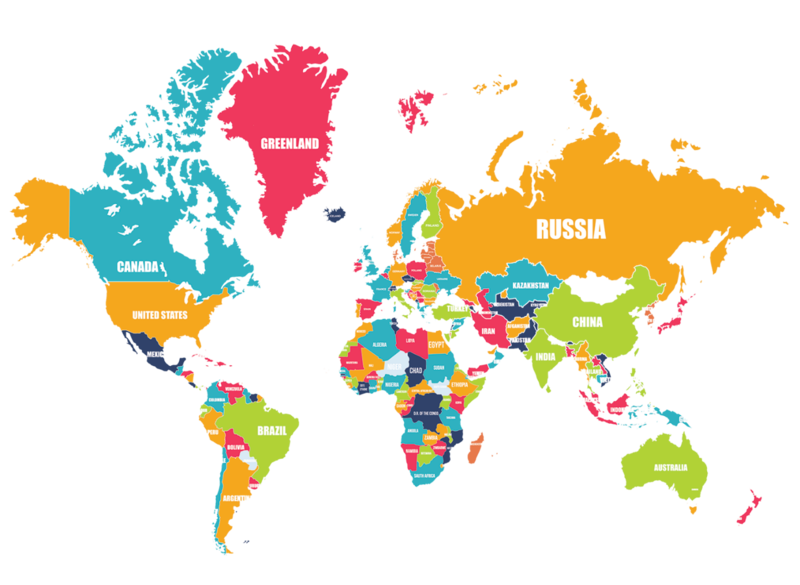 · Operating with 40 different languages and 80 different currencies. An easier understanding of all contracts and discounts. Related agencies can download these contracts by logging in with a password. · Discounts on either percentage or amount. · Discount lists, compatible discounts with the contracts. · Stop sell based on agency, market and room type. · Stop sell based on check-in or check-out. 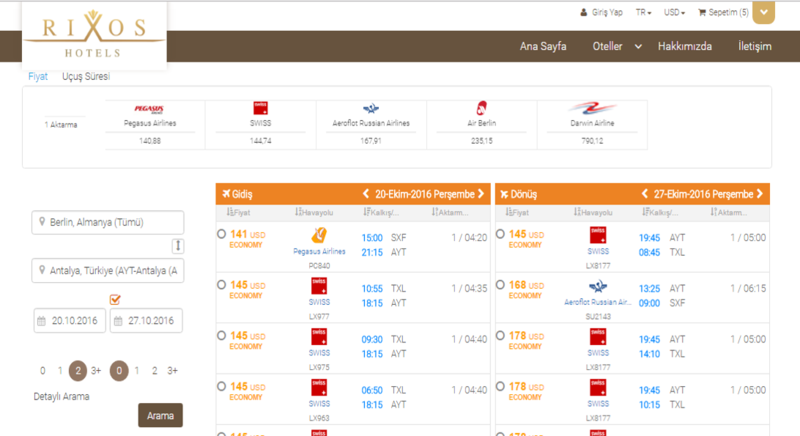 · Bundling of flight, transfer and other activities through the hotel reservation portal. · Accessing all airports with the most reasonable price. · Private and Public Airport-Hotel transfers.